"If the Euro fails, Europe fails". This was the motion up for debate last monday night. 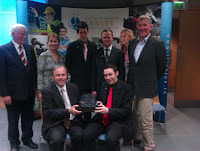 Just like to congratulate the two teams who presented us with a great debate. Also a huge thank you to the guest speaker Tim Hayes (Head of Communication at the European Commission) for taking the time out of his busy schedule to come down and give a talk on the Fiscal Stability Treaty. Also a huge thank you to the judges and mentors Lucy kelly and Majella Forde without these people we would not have these debates on a yearly basis. 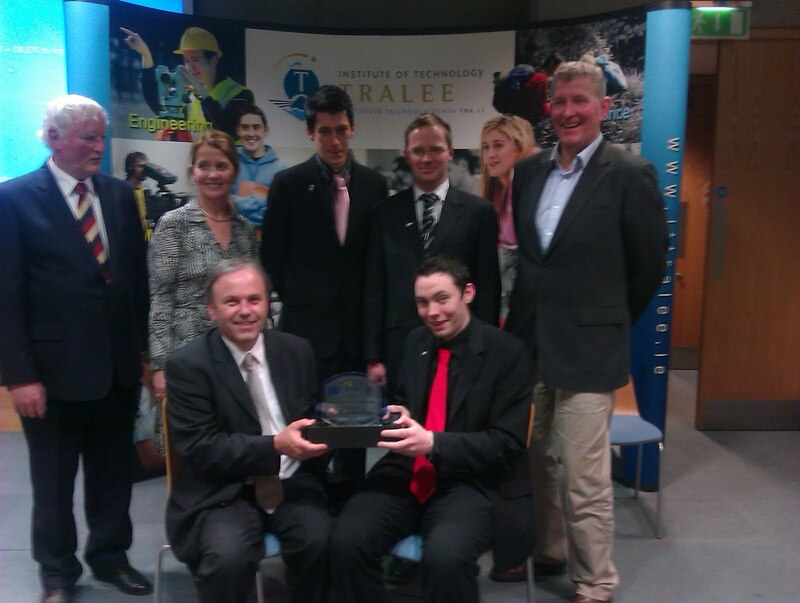 2012 Teams: Higher Certificate in Business Studies Year 2: Eugene Mc Mahon, Bryan McCarthy, Joseph Hadnett; Bachelor of Business Studies Year 2: Kirsten O' Brien Kaltrina Jashari Anna-Rose O' Sullivan. EUROTRIP is back! Are you up for the challenge? Eurotrip is back, but with a twist! This year we'll be pitting two teams of two friends against each other in a race across the EU over 7 days and through 5 countries. But the goal remains the same: "EUROTRIP 3 - On the Job" is an exciting competition that makes the EU come alive as a place to travel, live and work with all the rights of an EU citizen. Four media-savvy adventurers get the opportunity to have a free trip around Europe this Spring, kicking off in Sweden and Poland and finishing in Belgium, taking in some of Europe's most exciting cities on the way. The participants - and their followers online and facebook, twitter and youtube - will get practical insights on what the EU is about. It will show that although there is only one EU there are still separate member states with different cultures that tackle different problems in different ways. The closing date for entries is the 22nd of March at 5pm. All entrants must be over 18 and free to travel from the 15th to the 21st April 2012. Check out last year's Eurotrip here - http://www.talktoeu.eu/eurotrip - for an idea of what we’re looking for. Both teams will start in a different part of the EU (Stockholm and Poznan) and will have to race to reach the same final destination (Brussels). The winners must cover 5 countries in just 7 days – no small feat – and, if that wasn’t enough of a challenge, they will also be given 5 unique and challenging tasks, designed to test the EU 's flagship free movement of labour policy. The two lucky winning teams will be asked to share their findings along the way online, by tweeting, facebooking, youtubing each day, talking about the places they visit, the people they meet and how they dealt with the challenges they were faced. 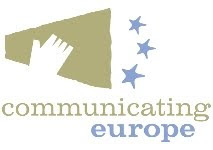 Eurotrip is organised as part of the "Talk to EU" public information initiative funded by the European Commission. Eurotrip 3 is designed to communicate to young Irish people the benefits EU membership and their rights to work abroad in other EU countries. 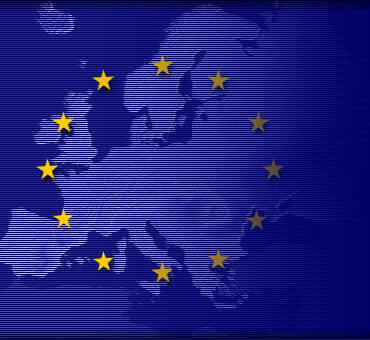 Steffen Schulz, Press Officer at the European Commission Representation said: "The aim is to unearth some interesting findings and insights on what it means to be European - especially with regard to the free movement of workers. 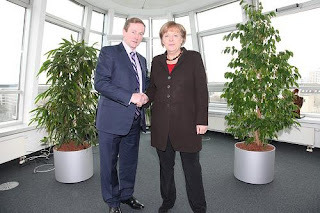 We’re encouraging those interested to visit the website http://www.talktoeu.ie/eurotrip and to get involved. We’re looking for creative entries that stand out from the crowd and we’re encouraging interested participants to upload a video to showcase their personalities”. 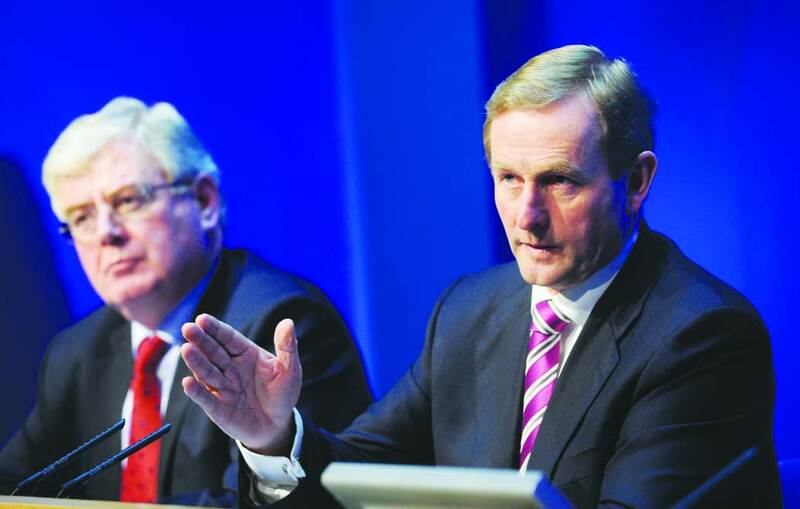 What the Taoiseach and the Tánaiste had to say about the proposed referendum. Check our multimedia section for more on the topic. Taoiseach Enda Kenny has told the Dáil that a referendum will be held on the Fiscal Stability Treaty. rebuilding the economy and our reputation. Taoiseach Enda Kenny met with Chancellor Angela Merkel yesterday evening outside Berlin. Also in attendance were the Prime Ministers of Latvia and the Czech Republic.In a positive, open engagement the leaders discussed a number of issues including the progress Ireland continues to make on the road to economic recovery. 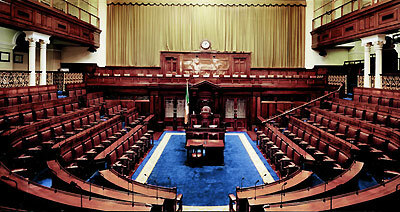 The Government are committed to building public understanding and knowledge about Ireland’s EU membership. In support of this objective, the European Affairs Division of the Department of the Taoiseach administers the Communicating Europe Initiative. 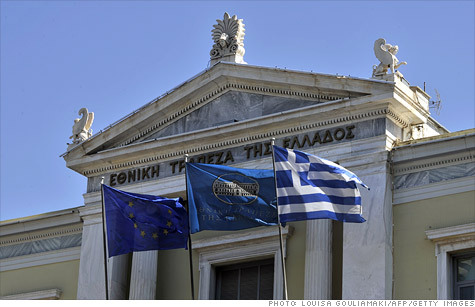 Greece has agreed a further 325 million euros of spending cuts as it tries to secure another massive EU/IMF bailout, But despite Greece's assurances about this and several other key demands on top of the 3.3 billion euro package of cuts already agreed, eurozone ministers want to put Athens under even tighter surveillance in return for the 130 billion euro bailout. 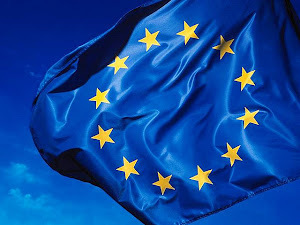 On 16 March the European Personnel Selection Office published details of a selection procedure for university graduates and final year students to work in the EU institutions. The closing date for the EPSO/AD/206/11 and EPSO/AD/207/11 competitions is 14th April at 11.00am Irish time / 12:00 midday Brussels time. If you have not yet completed or validated your online application, please do so before the deadline. Only applications which have been validated will be taken into account. For more information please see www.eu-careers.eu.